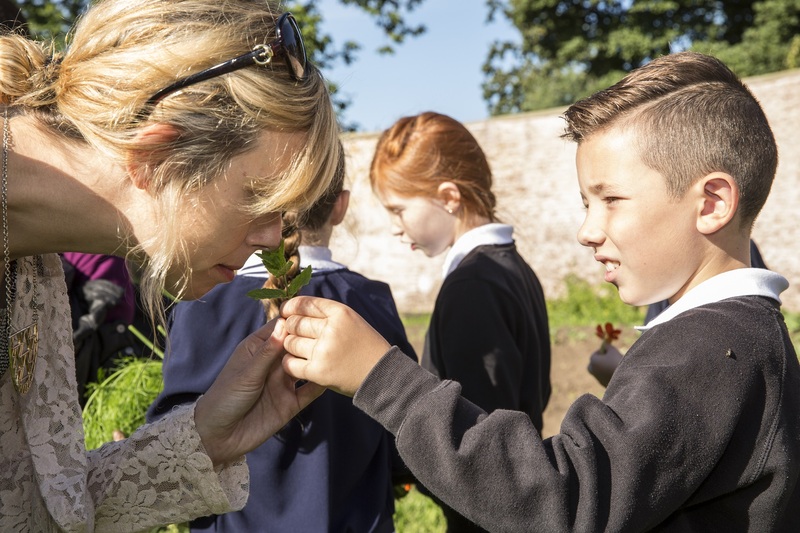 The team behind Edinburgh Larder have set up a social enterprise which aims to make local food more accessible by working with schools and communities to develop cooking skills. Thanks so much to everyone who helped us reach our £10k target on Kickstarter to buy a food truck – watch this space for more information on our plans and please request to join our Facebook page! Our mission at Edinburgh Food Social is to enhance and extend life through food, building confidence and enriching communities. Enhance lives and improve health through learning about food. Build confidence by giving people the skills and resources to provide for themselves and their families. Provide safe places for community meals and food events. Nourish people by providing easier access to sources of good food. Inspire young people and offer a supported and respected career path into the hospitality industry. 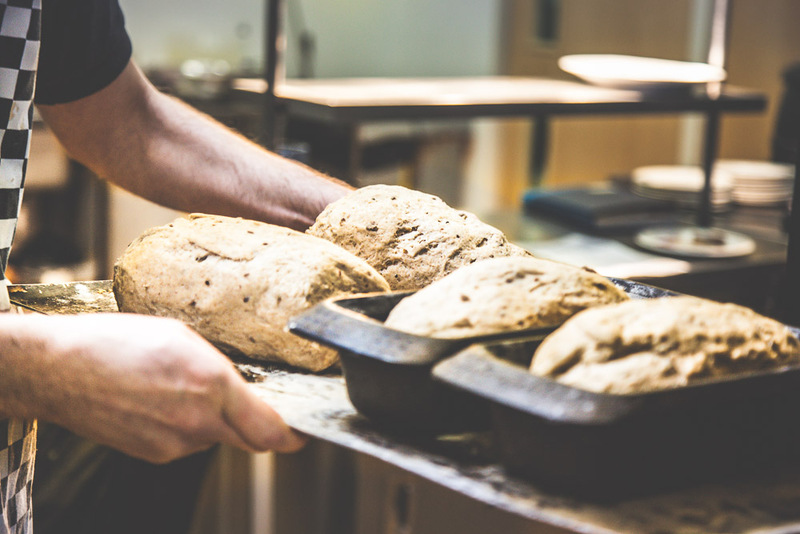 Create a food culture which supports the people who live in Scotland. Our new social space on Blackfriars Street is ready to go! We will be running our catering, events and workshops from here from now on. We have some fantastic events in the pipeline, such as more workshops, supper and Sunday lunch clubs. To support our commitments to the community as a social enterprise, we are working on rolling out our food truck educational project to more schools in the city. We’ll be working to support young people in food education, healthy eating, whilst promoting business skills and teamwork as part of this project. More to come on this as we work on evolving it from its first iteration in 2017. Finally if you want to support the work we do in the community please check out our new catering menus. We’ll be working with The Edinburgh Larder to cater for almost any occasion, event or meeting you can thing of. See https://www.edinburghlarder.co.uk/catering/ for menus, and feel free to contact Gill on catering@edinburghlarder.co.uk for requests and enquiries. 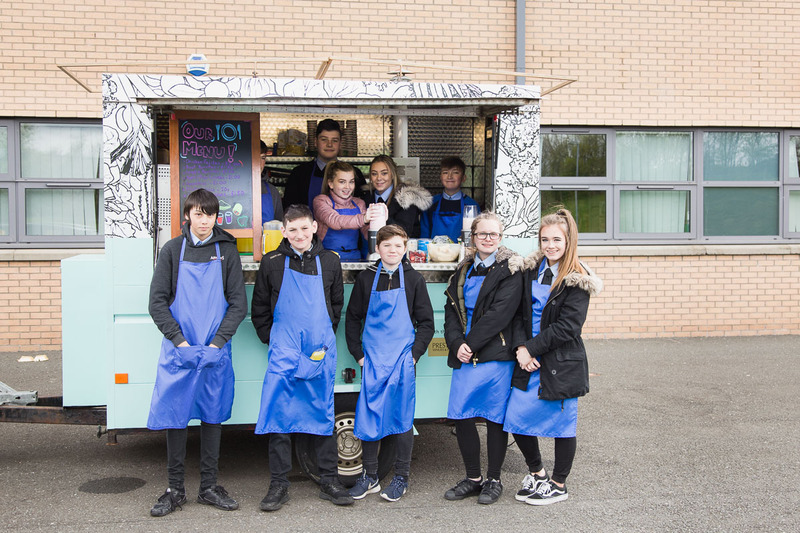 The team behind the Edinburgh Food Social want to bring the benefits of using local food into schools and communities across Edinburgh by taking a food truck around the city and beyond to showcase what can be done with local food, all year round. They believe that everyone in Scotland deserves to have access to the great produce we have on our doorstep and the means to cook with it if they want to. We hope to inspire children to cook with local produce and become involved in planning the menus in their schools. 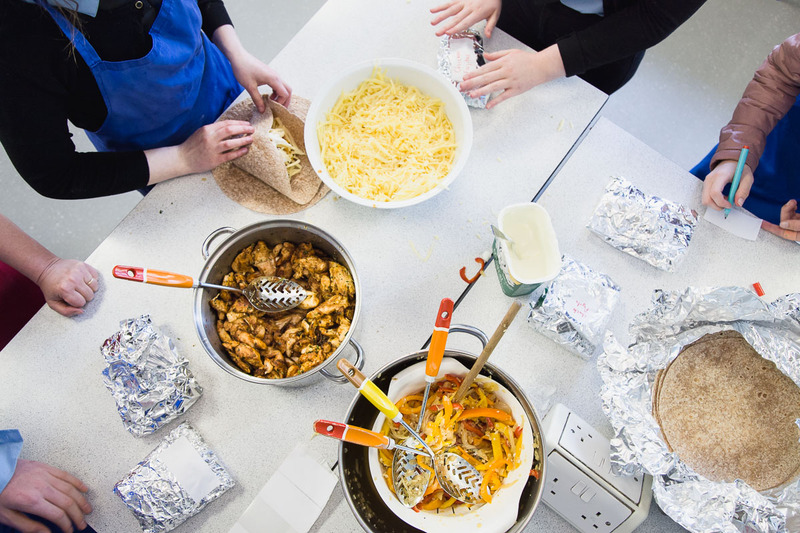 The team hope to help people of all ages and backgrounds develop their cooking skills and create nutritionally balanced meals using local, seasonal food. 8am-4pm weekdays | 8.30am-4pm Saturday & Sunday. 8am-4pm weekdays | 9am-4pm Saturday and Sunday.